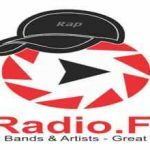 1Radio FM Rap live broadcasting from Australia. 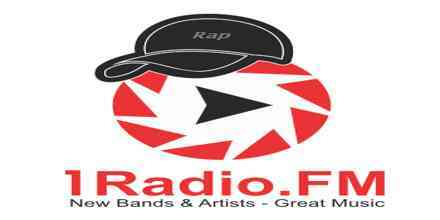 1Radio FM Rap is one of the most famous online radio station on Australia. They broadcast various kind of rap music. They have got pretty high passion for music and the preference of their listeners because of which 1Radio FM Rap is attracting lots of numbers of listeners daily.